Desmond Jones is a five-piece American rock band from Grand Rapids, MI. With original music written to complement the group’s sound as a whole, the music is centered on melodic guitar riffs, groovy bass lines, funky drum beats, and smooth saxophone. The group takes influence from Frank Zappa, The Grateful Dead, Phish, Miles Davis, The Band, and Led Zeppelin to name a few. Desmond Jones puts on exciting and high-energy shows with a high level of musicianship and skillful improvisation. Each show, setlist, and song is different from night to night. 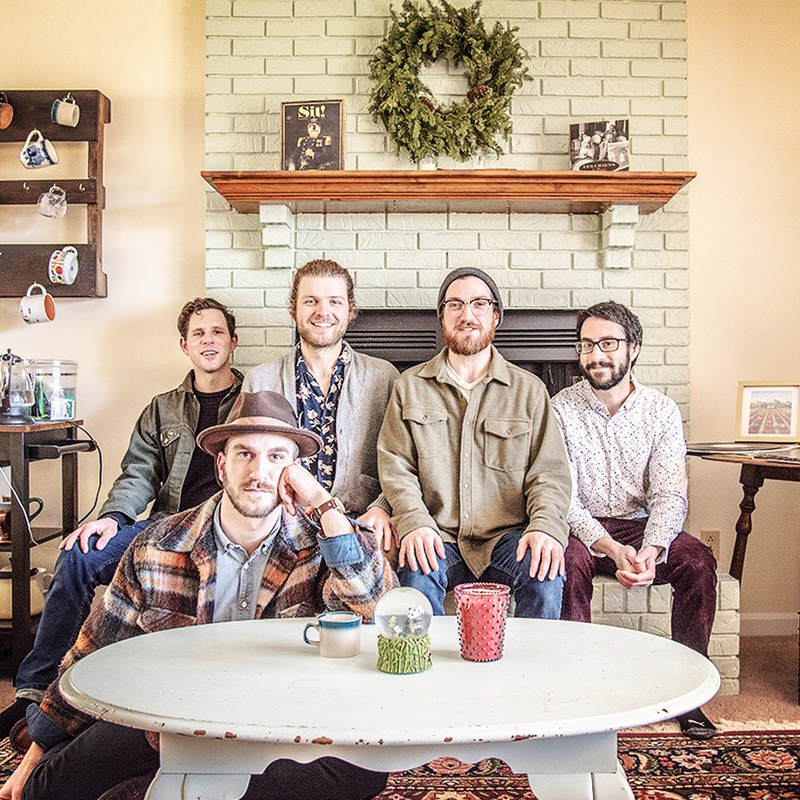 The group has played over 500 shows and has been touring the country sharing the stage with bands like Papadosio, EOTO, Here Come the Mummies, Joe Hertler, Aqueous, TAUK, Dopapod, and many more. They released their debut studio album in October 2017 which NPR calls an “eclectic showcase of musical diversity”. Desmond Jones is John Nowak, Isaac Berkowitz, Chris Bota, George Falk, and John Loria. “These guys pour their hearts and souls into entertaining the masses with up tempo, hard driving, in your face, you have no choice but to like it, kind of music.” – Skope Entertainment Inc.